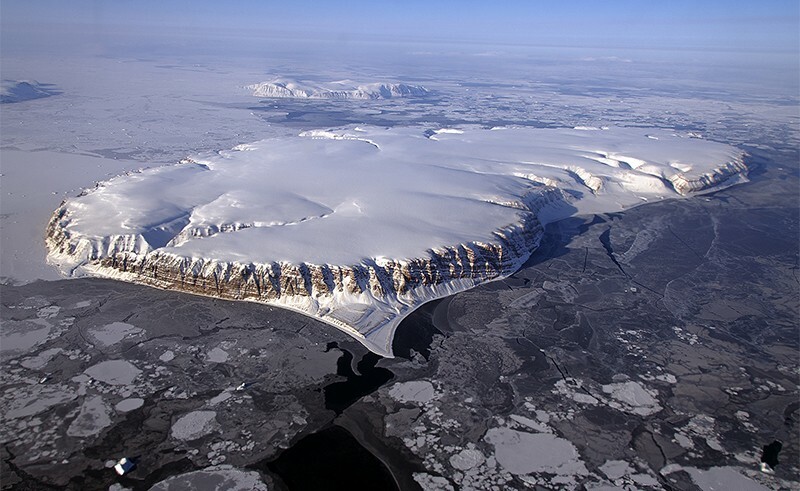 The Ice, Cloud and land Elevation Satellite can measure changes in ice thickness to within half a centimetre. NASA is set to launch its most advanced global ice-monitoring satellite, which has been in the works for nearly a decade. 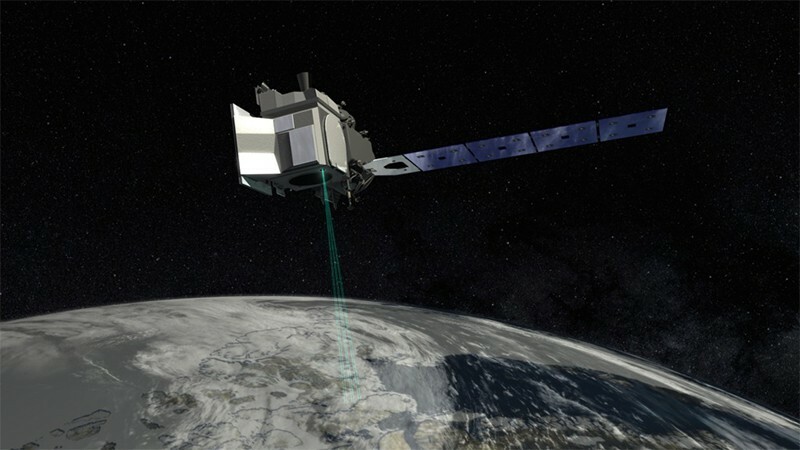 The agency plans to send the Ice, Cloud, and land Elevation Satellite-2 (ICESat-2) into space on 15 September atop a Delta 2 rocket from the Vandenberg Air Force Base in California. It will focus on measuring changes in ice thickness in places including Greenland and Antarctica, but it will also collect data on forest growth and cloud height. The satellite is designed to track seasonal and annual changes in ice thickness to within half a centimetre — a resolution greater than any previous elevation-monitoring satellite. The US$1-billion spacecraft will orbit 500 kilometres above Earth’s surface, and cover the globe every three months for the next three years. Ultimately, we want to understand the processes and climate drivers that guide these changes in ice, says Tom Wagner, an ICESat-2 programme scientist at NASA in Washington DC. And once scientists know what prompts these changes in Earth’s ice, they can use the information to better forecast how drastic the shifts will be. NASA carried out aerial ice surveys over the North and South Poles as part of Operation IceBridge in the intervening years to maintain its data set between the satellite missions. IceBridge is funded until 2020. ATLAS measures elevation by firing 10,000 laser pulses every second and marking the time that it takes the photons in those pulses to travel from the satellite to the Earth’s surface and back. The quicker the return time, the higher the elevation of whatever ICESat-2 is measuring. ATLAS can take measurements every 0.7 metres, compared with the instrument on ICESat, which took readings every 170 metres. ICESat-2’s higher resolution creates a fine-grained view of Earth’s ice topography, and over time, it will reveal changes in the ice that can then inform predictive models. But ATLAS can also track alterations in forest growth, a key indicator of carbon gain or loss. And when researchers combine these data with information from other Earth-monitoring satellites — such as those that measure ozone, air quality or soil moisture — they will gain a more complete view of the global processes that are affecting ice, the oceans and climate.